Beautiful ceramic make. Durable and well insulated to keep your dish hot. 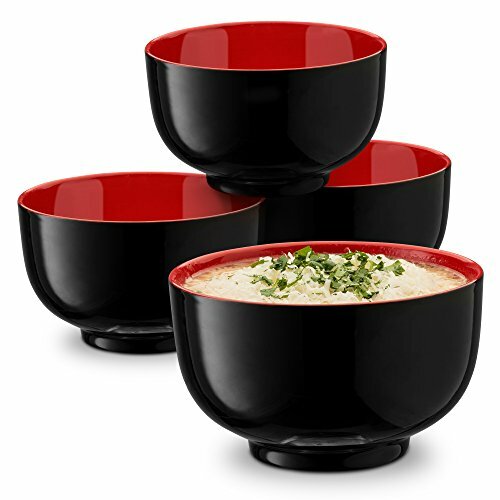 Ideal for ramen, soba, somen, hiyamugi and udon. With a great deap interior the portions will be generous. Perfect for the noodle lover. The very sleek, metallic color will really enhance your table giving it that distinct cultural look. Comes in a set of 4. Dishwasher Safe. If you have any questions about this product by KooK, contact us by completing and submitting the form below. If you are looking for a specif part number, please include it with your message.